ORANGE, Calif. (Oct. 9, 2017)—American Advisors Group (AAG), the nation’s leading reverse mortgage lender, formally announced today the grand opening of its first stand-alone operations center in Austin, culminating a two-year nationwide site selection process. 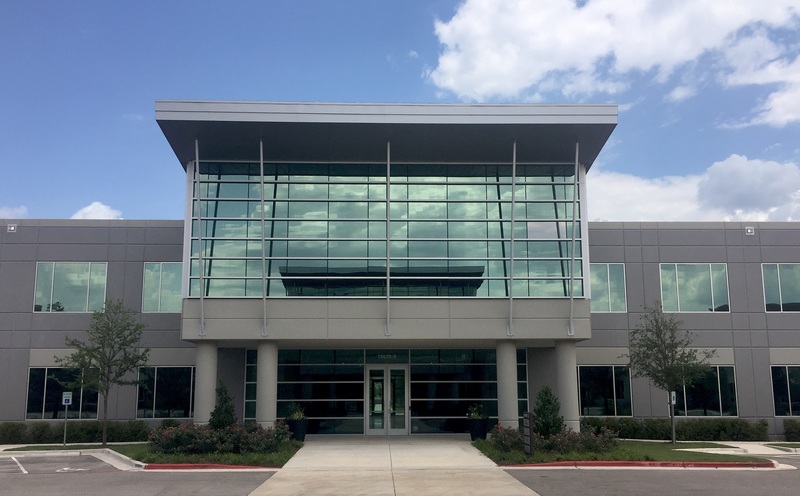 The 24,750 square-foot space at Paloma Ridge designed by Sixthriver Architects will leverage Austin’s skilled workforce to maximize business continuity and resilience with AAG’s California headquarters. A small team of AAG employees has been working in Austin since January 2017 to help facilitate operations while also providing support to call center sales and centralized retail operations. The Paloma Ridge office will initially have about 25 employees but is expected to hire an additional 150 associates. In August 2015, AAG kicked off the operations center site selection process with the help of DTZ + Site Selection Group. The goal was to select a location that offers an ideal balance of labor availability, quality and cost, economic incentives, competition, real estate, business continuity, community access, and tax environment. Starting with 822 Metropolitan Statistical Areas (MSAs), AAG narrowed the list to its top nine communities that were evaluated in detail against specific search parameters. Geographically, the location needed to have reasonable access to Los Angeles, Atlanta and New York airports, a scalable labor force, and minimal natural disaster risk. Moving forward, the operations center will primarily focus on loan processing and tracking, and customer support. It will also house production support for the company’s national field sales division. As of this year, AAG is the only reverse mortgage lender with a major presence located in the Austin area. Reverse mortgages are often utilized by older Americans for home modifications, long-term care needs or to help cover monthly expenses, among many other uses. Texas has the third largest population of older Americans (more than 3 million aged 65 or older) and ranks third in the United States in total Home Equity Conversion Mortgages (HECMs), commonly referred to as reverse mortgage loans.